2 bed, un-furnished, lower villa with well kept gardens and shed in popular residential area. 1 large double bedroom and 1 single. Fully fitted kitchen with appliances and new family bathroom with shower over bath. Neutral decor throughout. 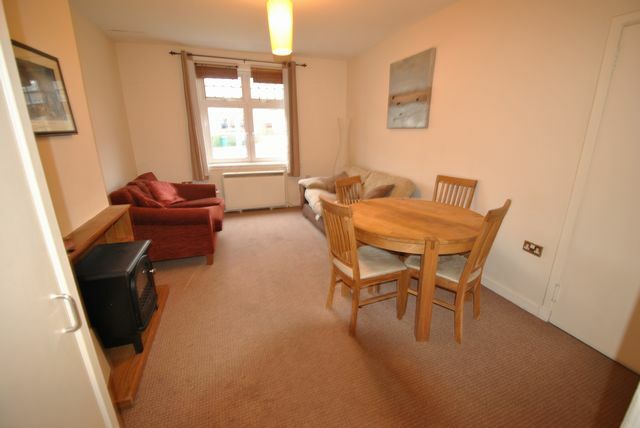 Further benefits include free, on street, unrestricted parking, double glazing throughout and electric central heating. Balgreen is a very much respected residential district lying just outside the City Centre, to the west, just beyond Murrayfield and en route to Corstorphine. There is a regular bus service available and Haymarket Railway Station is less than a mile away. Within the area itself there are amenities to meet every need including a number of shops, banks, Sainsburys Superstore, Murrayfield Stadium and the Water of Leith walk way. All in all this is an exceptionally convenient location close to the City Centre and excellent local facilities. EPC Rating E. Awaiting Landlord Registration. The Property will be freshly decorated.